Stewart Island is an unspoiled naturally beautiful oasis, and only a 1-hour ferry ride from Bluff, the southernmost edge of New Zealand’s South Island, 30 km south of New Zealand’s South Island across the Foveaux strait. When thinking of the Alps, the Swiss Alps come to mind; I never considered any other Alps, and yet New Zealand has the beautiful Southern Alps. 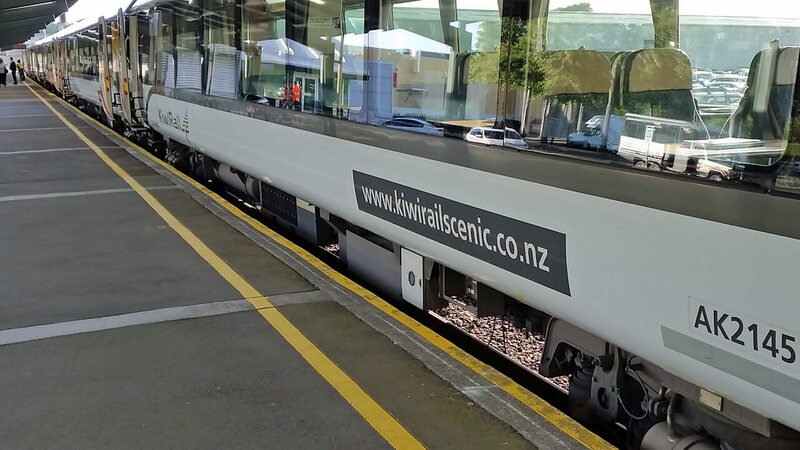 And the TranzAlpine Scenic Railway Journey is the best way to see the Southern Alps. We love Westpunt (in the southwest) because the diversity of nature of Curacao found there. It offers easy access to the reef, and it is said that the nicest natural beaches are in the west. There are also beautiful beaches east of Westpunt. I like to be no more than a short walk to the beach (whether within a resort or just across the street) to swim, snorkel, dive, or watch the sun dancing on the water. What better way to spend a winter?